Who Records The Voiceover For My Animated Video? 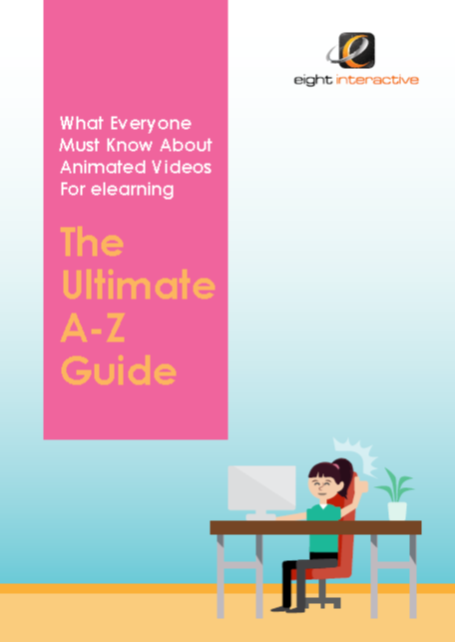 Animated videos can be produced with a voiceover narration, or without. For videos with narration, first the script is written, reviewed and edited. Once it’s signed off, the script has to be recorded by someone. At this point you might be wondering: Who records the video’s script? In our opinion and experience, it’s best to use a professional voiceover artist to record your video script. Here’s why. Professional voiceover artists are also called “Voice Actors”. They don’t just pick up a microphone and start talking. There’s more to it than that. Suit the audience and video’s purpose. For example, voiceovers for TV adverts are typically spoken quickly. A voiceovers for a children’s story is typically spoken softly and more slowly to help children relax before bedtime. Communicate emotions. For example, a voice actor knows when to smile whilst they’re recording to communicate a happy message. And similarly they’ll lower the tone of their voice’s to convey a sad or more reflective message. To achieve high quality sound in your voiceover recording, you need the right equipment. Using a mic on a smartphone might be fine for a quick Facebook Live video – but it just won’t do for a professionally produced video. 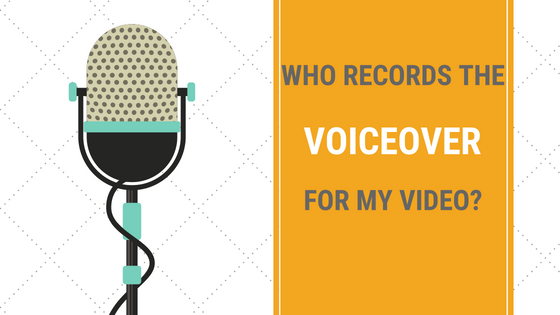 You need to use the right voice to record your animated video’s script. For example, if your target customers are mostly female teenagers, then you should use a female voice which sounds of a similar age. Similarly, if your video is aimed at a US market, then your video’s script should be recorded by someone who can speak with a US accent so the video appeal to that market. Once the voiceover artist has recorded the script, it’s checked for errors and sound quality before it’s added into the video. In the video software, graphics and video effects are then synchronised to precision with the final voiceover. I hope this article has explained the unquestionable value of using a voiceover artist in your animated explainer video. We use a number of artists and give our clients a selection of voices to choose from to record their animated video’s script.